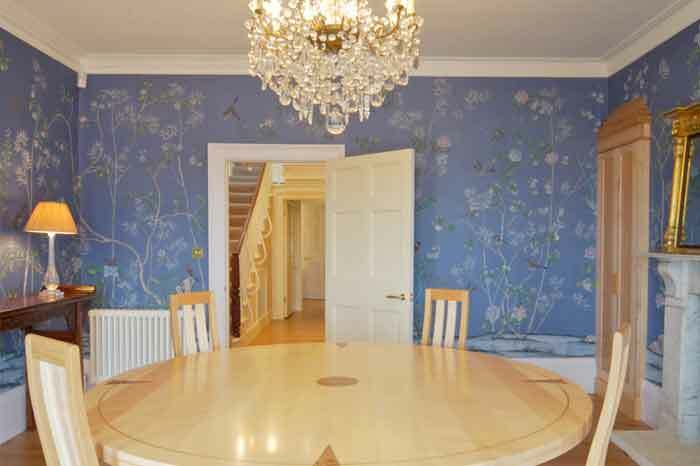 At Partners in Design we stock fabrics and wallpapers from over 40 well known suppliers. 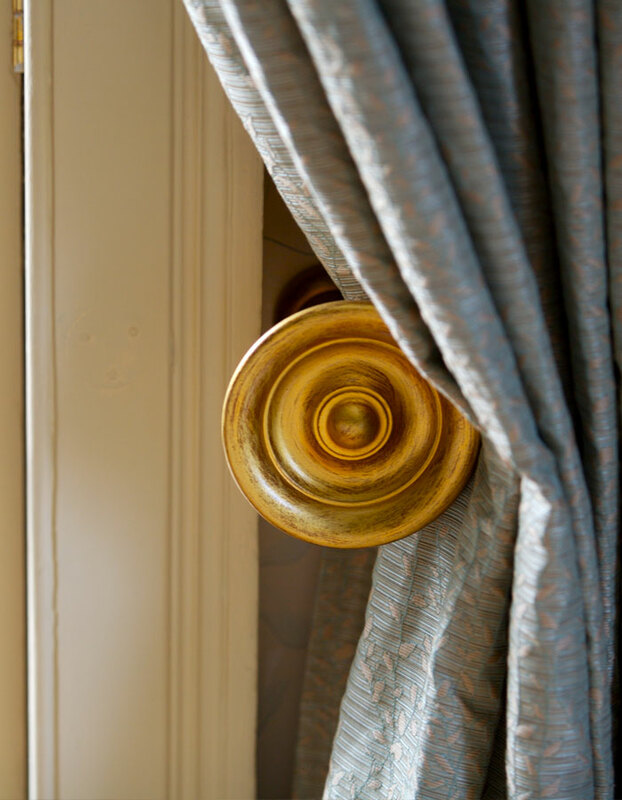 It is this variety which ensures we can create stunning window dressing (as well as upholstery and bed dressing) to suit every taste and budget. Error: Error validating access token: Session has expired on Tuesday, 02-Apr-19 07:45:09 PDT. The current time is Tuesday, 23-Apr-19 14:00:53 PDT.